Who doesn't love mermaids? 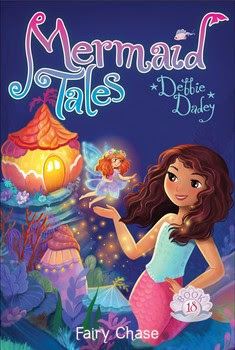 I've been very lucky to sit next to Debbie Dadey at book events — children's eyes light up at the mere mention of her Mermaid Tales series. Today, Debbie celebrates the launch of book #18 in the series. Scroll down to read all about this fun new book. With the help of her fintastic friends, Echo investigates whether or not fairies really DO exist in this sparkling Mermaid Tales adventure. Echo is excited when her Aunt Crabella and Uncle Leopold visit, especially since Aunt Crabella always has amazing stories about all of her many ocean travels. But when Aunt Crabella tells Echo about the Hairy Fairy—a fairy that visits mermaids while they sleep and purposely tangles their hair—Echo is all set to catch the fairy in the act. Shelly and Kiki tell Echo that fairies aren’t real, but Aunt Crabella says she believes they are. And what’s the harm in believing? When Echo can’t seem to catch the Hairy Fairy, she becomes determined to figure out if fairies really do exist! She teams up with Shelly and Kiki and makes “Fairy Juice” (via a recipe from Rocky Ridge) in order to go on a fairy hunt on Trident City’s majestic Sperm Whale Mountain. But what will they find on their fairy hunt? Will all of Echo’s magical fairy dreams come true? 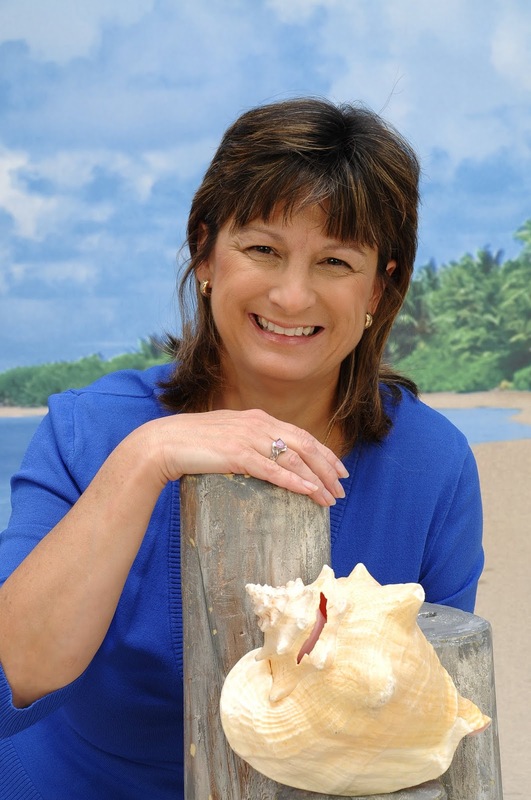 Learn more about Debbie at DebbieDadey.com.